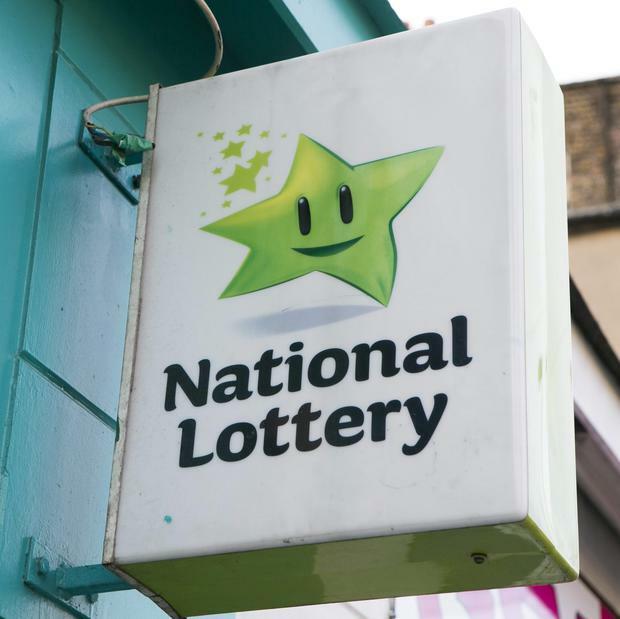 THERE was disappointment for Gorey in the latest round of the National Lottery's Sports Capital Grants allocations, as a hoped-for allocation of €200,000 for an all weather pitch in the Showgrounds failed to materialise. The Showgrounds project received a grant of €59,000 earlier this year to go towards the development of a walking track around the Showgrounds and the Town Park, and Wexford County Council will provide the balance of the €126,000 cost. Tender documents are currently being prepared for this work. Senator Michael D'Arcy said it was disappointing that there was no allocation for the Showgrounds. 'It was a valid application,' he said. 'It was considered, but no money was given. I'm delighted that Courtown got €120,000 for its community field project in Riverchapel. 'I believe the Council should press on with the Showgrounds anyway,' he said. 'I think they should press on with the all weather pitch too.' Meanwhile Cllr. Fionntán Ó Súilleabháin commiserated with other North Wexford groups including Camolin Celtic and Askamore Kilrush GAA Club who were also unsuccessful in their applications. He congratulated the five groups in North Wexford that were among the 40 per cent of successful applicants to be awarded funding. The Enniscorthy and Wexford districts were the main winners in the allocation over €1.26 million to Co. Wexford. The Enniscorthy district took the lion's share of the grants, receiving almost 40 per cent per cent of the county's allocation. The Wexford district also received a sizeable share, while the Gorey district, which has no local TD, received 18 per cent of the total allocations. The New Ross district, also without a TD, fared worst, receiving even less than Gorey. Deborah Coleman - Straight Talking A proposal to compel third level institutions to provide sexual consent classes or risk losing funding was floated last week after it was recommended in a Government-commissioned report.